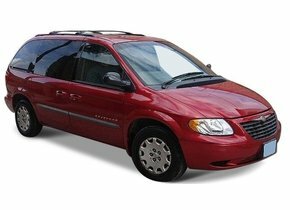 Rear window replacement of a Chrysler, when is it recommended? The American car brand Chrysler itself has Europe as its most important market outside the United States. You have certainly noticed that there are many of these cars on our roads. This is not least because of the excellent price-quality ratio this brand has. Despite the fact that Chrysler cars are known for their high quality, damage to your car can always occur in different ways. For example, the car windows are not at least very susceptible to this. For example, has your Chrysler rear window been hit by a vandal or is it broken by an accident? In that case, we would be happy to tell you how the rear window replacement of your Chrysler can be done without having to worry about high costs! this dream seemed to be partly fulfilled, but the company did not get off the ground. In 1911 Chrysler then became director at the Buick Motor Company and in 1919 he moved to Willys-Overland. car brand, which in 1920 balanced on the edge of the abyss. Eventually, Chrysler would establish the Chrysler Corporation in 1925 and take over Maxwell. 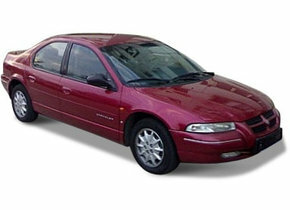 The first real Chrysler cars that appeared on the market were therefore largely based on the Maxwell models. Meanwhile, a lot has happened and Chrysler has established itself in the global automotive market. Unfortunately, for the brand, cars are nowadays no longer marketed under the name of Chrysler in many regions, but as Lancia vehicles. That takes some getting used to, but of course it does not change the excellent price/quality ratio that the brand has been known for over the years. When we look at the automotive glass present in a Chrysler we can see that the rear window is always made of tempered glass. This means that a rear window replacement of a Chrysler can be done at an affordable price, at least if you choose to buy an after market copy. 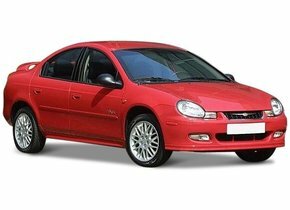 Why isn't buying an original car window so interesting for a Chrysler? Regardless of the type of Chrysler you drive with, it must be said that a damaged car window replacement of a Chrysler with an after market copy is always the most interesting. This is because only in this way can you count on the best value for money solution. An after-market car window is therefore simply produced in the same factory as original vehicle glass and is also part of the same production line. The only thing missing is the brand logo that can be found on the original car windows. This small visual difference certainly does not justify the very substantial surcharge you have to pay for a new original Chrysler rear window. When do you need a rear window replacement for your Chrysler? A broken rear window means that criminals can easily gain access to your Chrysler. This allows them to steal not only various parts, but also the entire vehicle. Riding in the rain can cause water to enter your Chrysler through the rear window. This water can not only make the interior mouldy, but could also cause damage to the electronics. The broken rear window replacement of your Chrysler is always interesting to keep the comfort in the car as high as possible. Driving around without a rear window during the winter, for example, is absolutely no fun. The above ensures that a broken rear window replacement is always recommended. 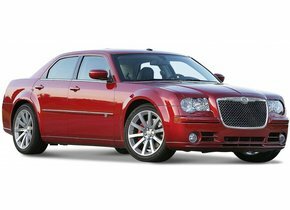 This not only enhances the appearance of your Chrysler, but also safety and comfort. 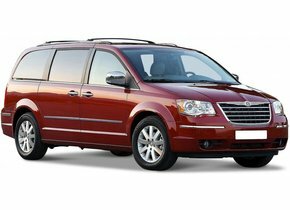 Why does a windscreen replacement for a Chrysler cost more than replacing a rear window? Many people notice that a Chrysler windscreen replacement can be much more expensive than a rear or side window. For many people, however, it is not clear where exactly this price difference compared to the rear window replacement of a Chrysler comes from. Nevertheless, there is a very logical explanation. When a damaged rear window replacement of a Chrysler is done, a car window consisting of tempered glass is used. This is not the case with a windscreen, which is always made of laminated glass which consists of multiple layers of glass. This is necessary because, compared to the Chrysler rear window and side windows, the windscreen should not just splash in countless pieces. The various glass layers combined with the existing PVB film ensure that the safety of the vehicle's occupants can be guaranteed. 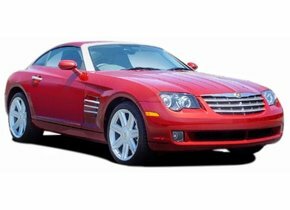 The introduction of the new Chrysler Sebring, which was actually launched as the Chrysler 200 brought a new boost to the brand in 2012. In several countries she even left the comparable and very popular Toyota Camry and Hyundai Sonata behind her. This new version of the classic Sebring was also relatively well received in Europe. 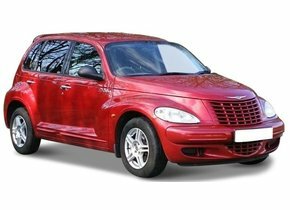 Have you also chosen to bring this version home, or does your other Chrysler have a damaged rear window and would you like to have it repaired as soon as possible? In that case, the rear window replacement of your Chrysler outsourced to us is an excellent choice. For the damaged rear window replacement of the Chrysler, we always call on one of our certified partners where you are always assured of superior quality and handling of the damage. Combined with the low cost price of an after-market car window, we can provide you with an excellent service when it comes to the rear window replacement of your Chrysler.